We will provide a comprehensive monitoring protocol for detecting and monitoring the status and trends of greater sage-grouse in 2 National Parks (City of Rocks National Reserve and Craters of the Moon National Monument and Preserve). 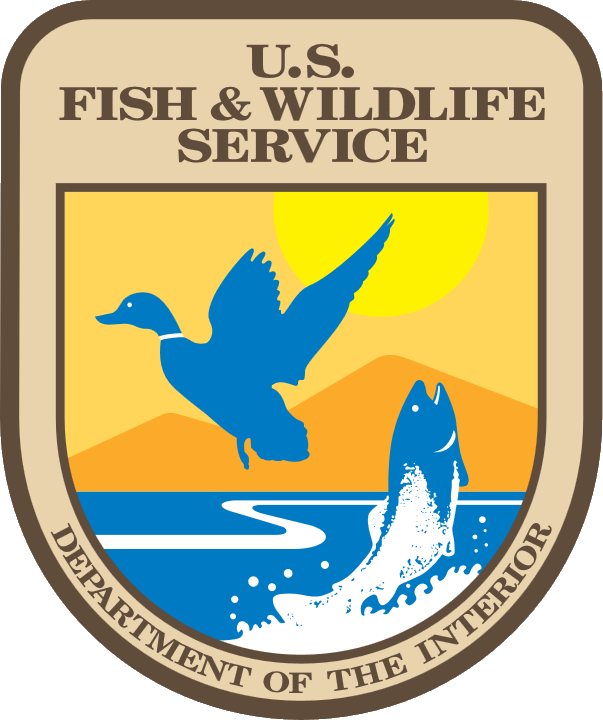 The protocol narrative will include all necessary information in order for agency staff to successfully implement and sustain a long-term monitoring program of sage grouse within a defined area. The protocol will be for 2 National Parks in Idaho but the methods will be transferrable to anywhere within the species’ range.